Public Act 096-0734 requires a school district to implement a summer breakfast and/or lunch program for the duration of the summer school program in all schools with 50 percent or more of the student population eligible for free or reduced-price meals AND has a summer school program. The school must feed the children in the summer school program and open the doors to the community for children 18 years of age and under. To assist districts in implementing a successful program and to supplement the cost of providing the program, ISBE administers two federal nutrition programs, the National School Lunch Program’s Seamless Summer Option and the Summer Food Service Program. 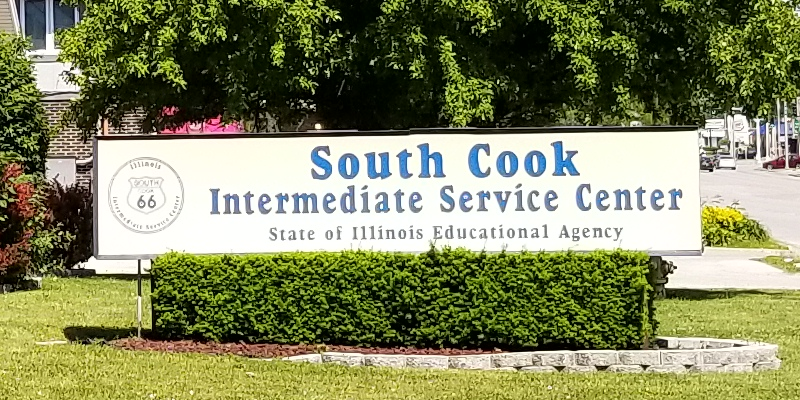 To opt out of Public Act 096-0734, the district must submit a written “opt out” petition to the Executive Director of South Cook ISC by January 15. A public hearing must be convened before March 1 and the district must be notified in writing of the results of the final decision. Public Act 96-0158 requires a school district to implement and operate a School Breakfast Program by the first day of the 2012-2013 school year in each school building within its district in which at least 40 percent or more of the students are eligible for free or reduced-price lunches. 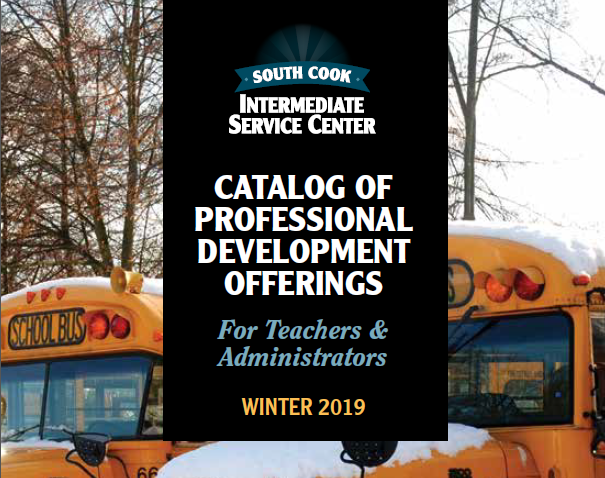 To assist districts in implementing a successful program and to supplement the cost of providing the program, ISBE administers the federally-funded School Breakfast Program and the state-funded IL Free Breakfast Program. 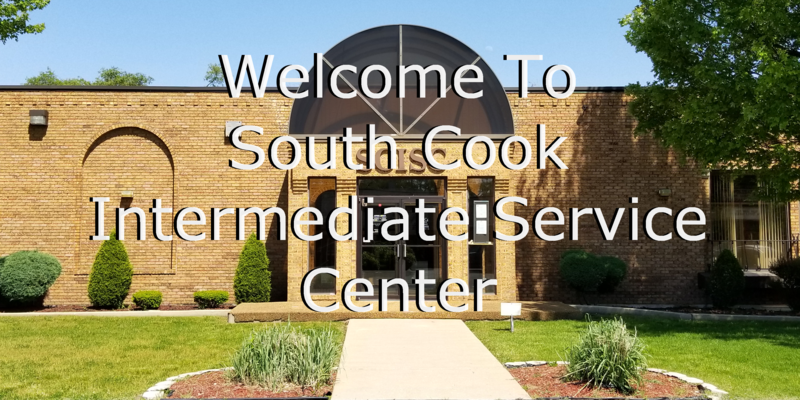 To opt out of Public Act 096-0158, the district must submit a written “opt out” petition to the Executive Director of South Cook ISC by January 15. A public hearing must be convened before March 1 and the district must be notified in writing of the results of the final decision. For additional information on this legislation, including the opt-out provision, go to the Illinois State Board of Education School Breakfast Mandate page.